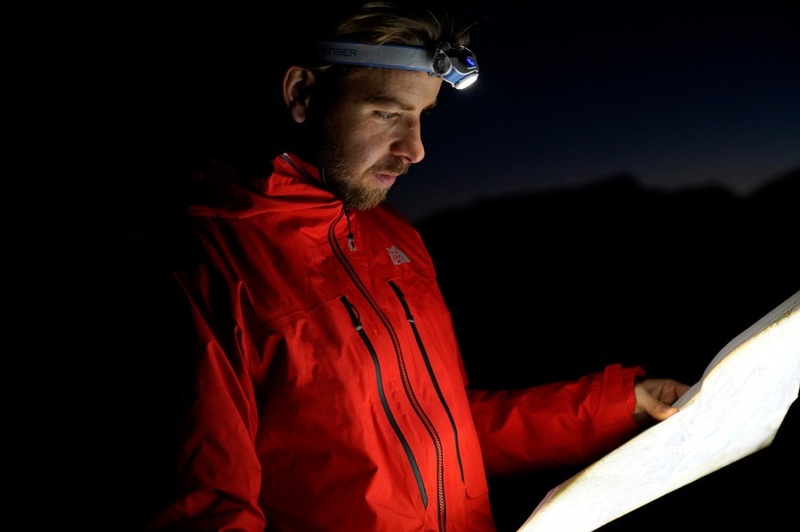 Let there be light with Led Lenser’s 400 lumen powerhouse of a headtorch! Part of the new line of Led Lensers Outdoor series the MH5 has been designed with power and functionality in mind. 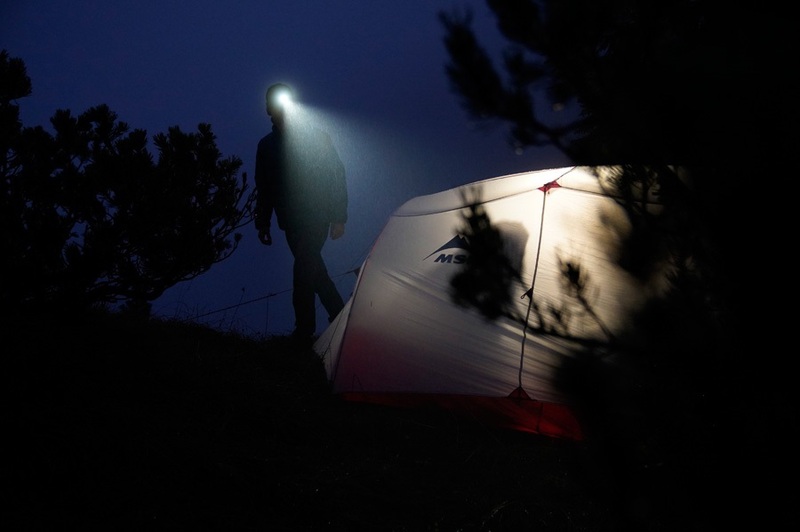 Disperse the night with a whopping 400 lumens of brightness that is capable of casting a beam up to 180m. The device is IPX54 rated ensures a high level of weather protection. 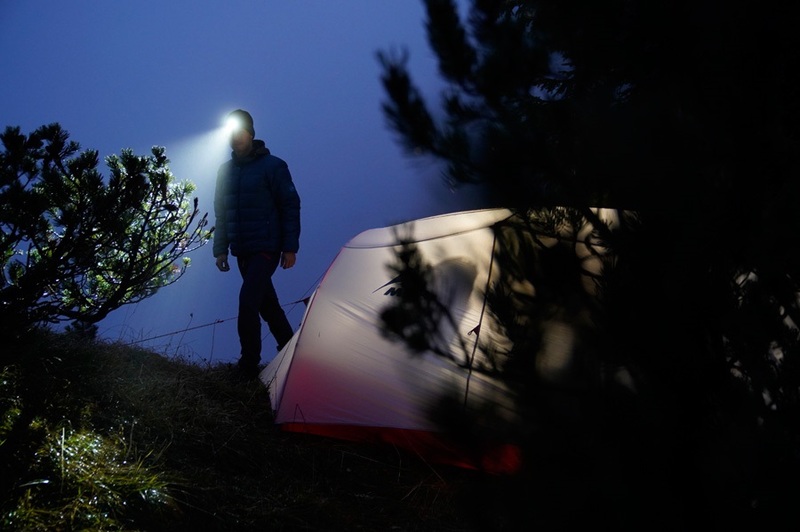 For complete simplicity, the torch features two lighting options: High Power (400 lumens) and Low Power (20 Lumens). Without an overcomplicated interface ensures ease of use. 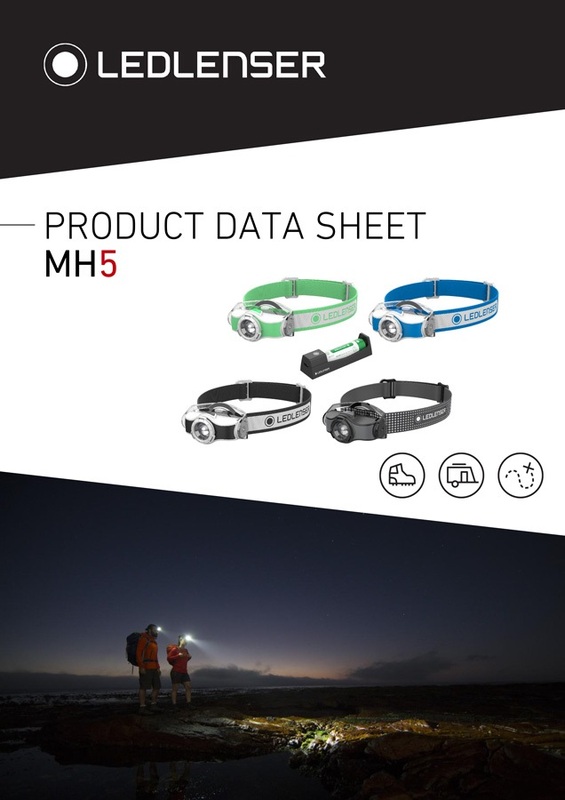 For convenience, the MH5 runs off a rechargeable 3.7v Li-ion battery that reduces the amount of impact on the environment as well as your wallet. However, if you happen to be caught short in a remote environment without a means to charge the torch can run off a singular AA battery (not supplied). 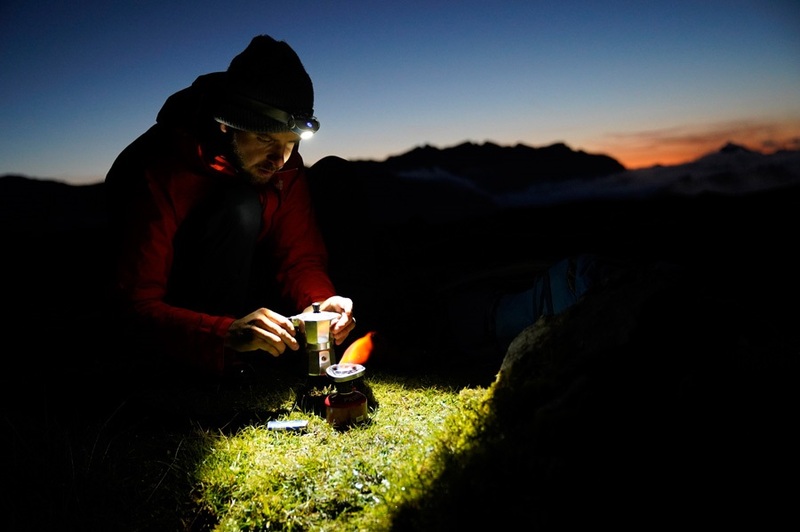 What sets Led Lenser torches apart is their patented Advanced Focus System Optics. Inspired by Galileo and Newton the technology combines both a reflector and lens together as one optic. This provides a clear homogeneous spill of light at close distances and can be adapted to have a sharply focused beam at longer ranges. 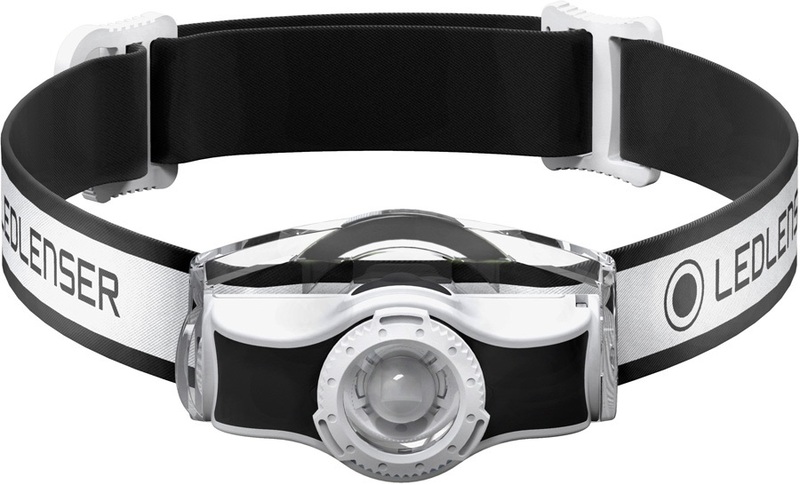 In addition to being used as a headlamp, a state of the art housing enables the light to be instantly removed from the strap to be used as a handheld light. A metal clip on the rear of the torch body allows the unit to be clipped to a shirt or belt. 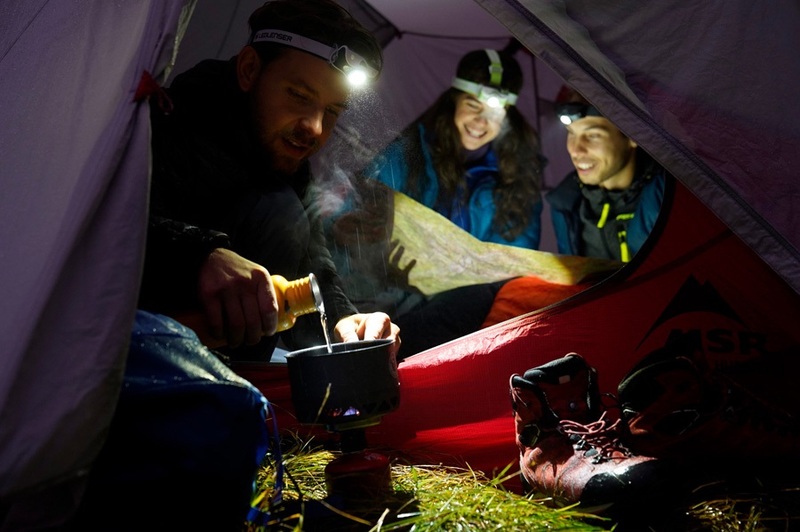 Lightweight, durable and powerful the outdoor MH series from Led Lenser delivers reliable illumination. Exceptional power for its size, the MH5 dispels the darkness, showing you the path even in the darkest of nights.